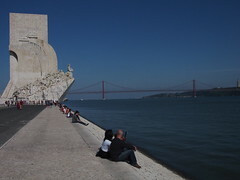 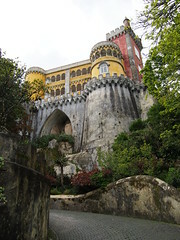 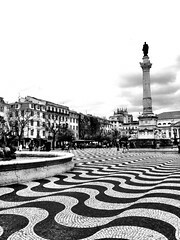 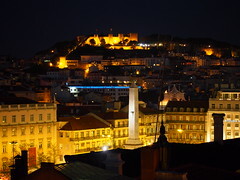 Lisbon is the capital and the largest city of Portugal. 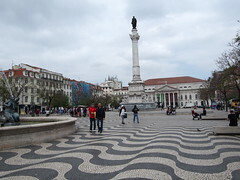 It is the westernmost large city located in continental Europe, as well as its westernmost capital city and the only one along the Atlantic coast. 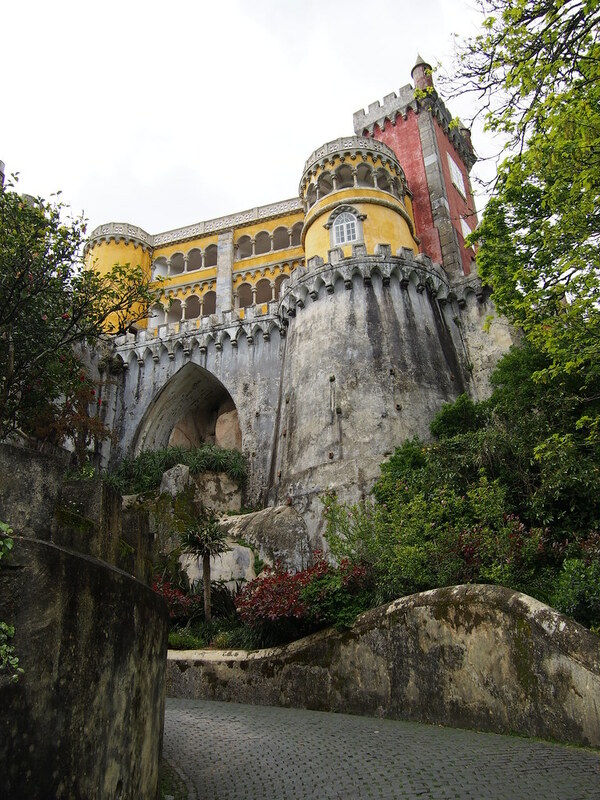 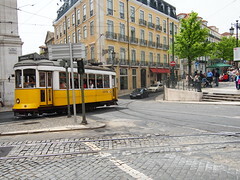 Lisbon is one of the oldest cities in the world, and the oldest in Western Europe, predating other modern European capitals such as London, Paris and Rome by centuries. 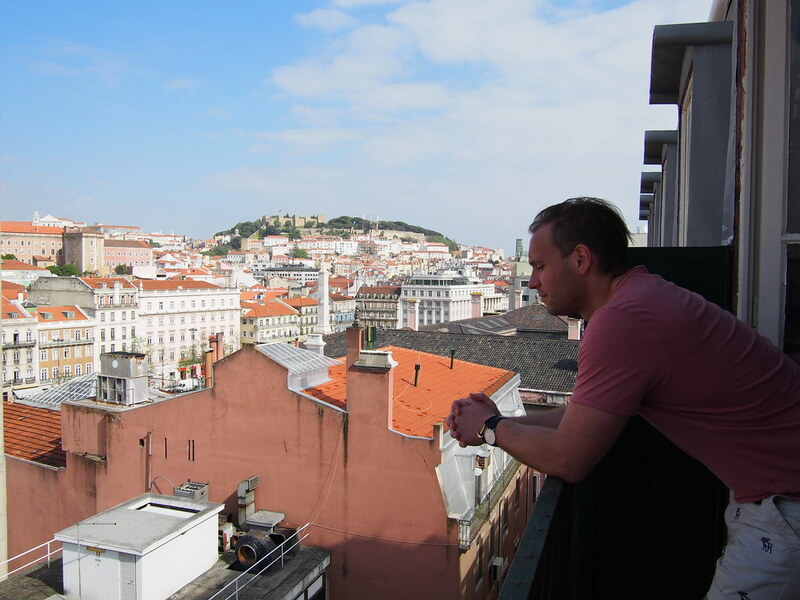 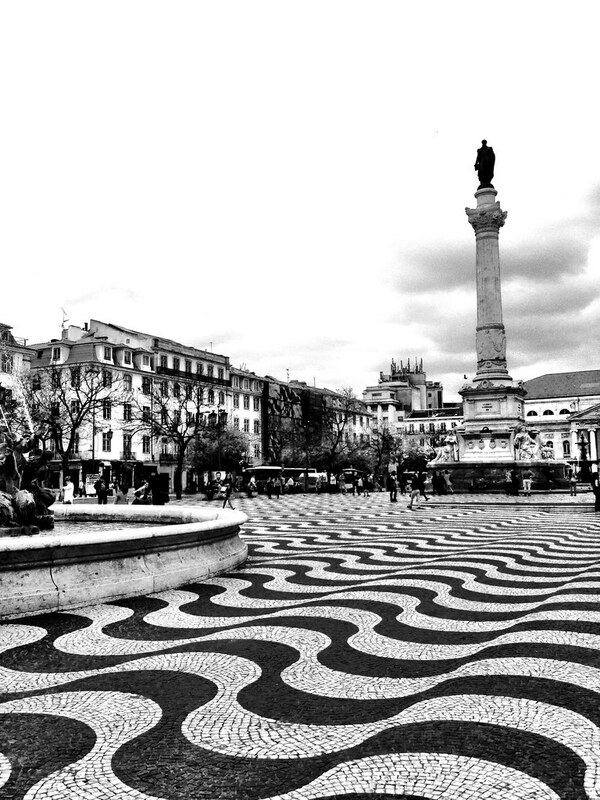 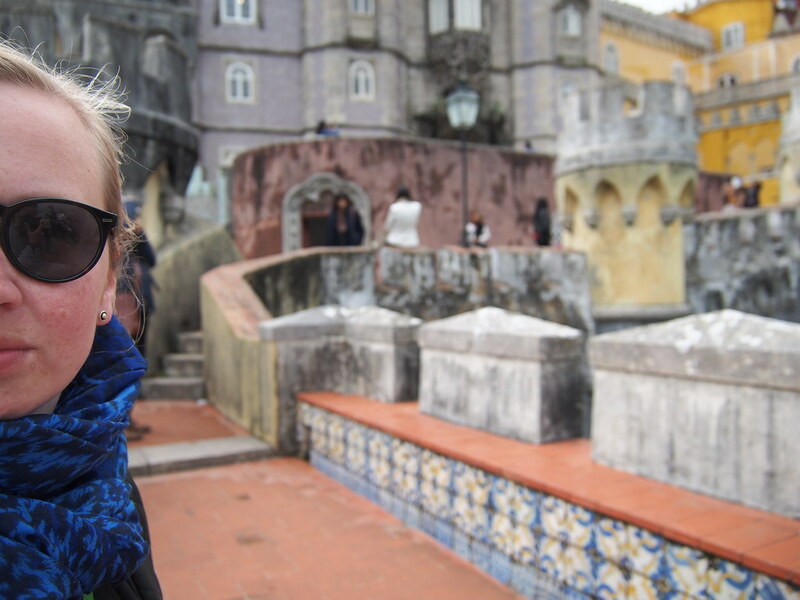 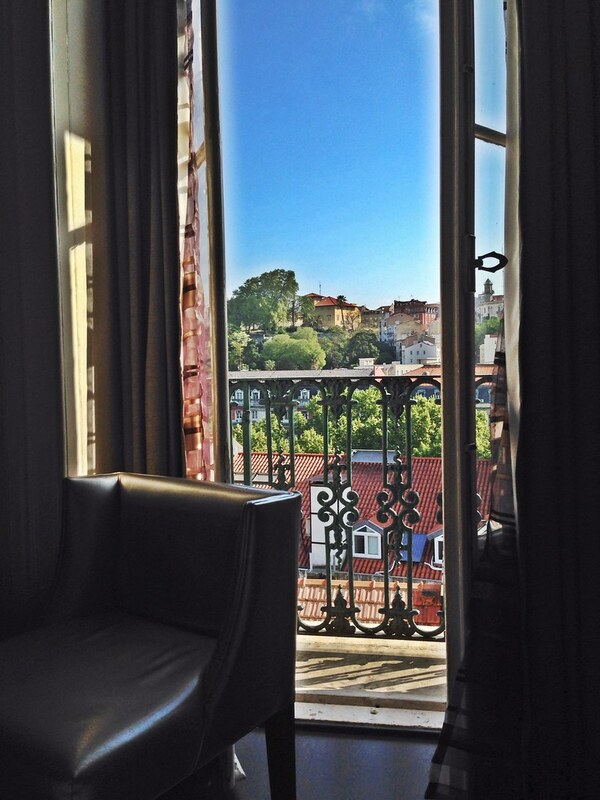 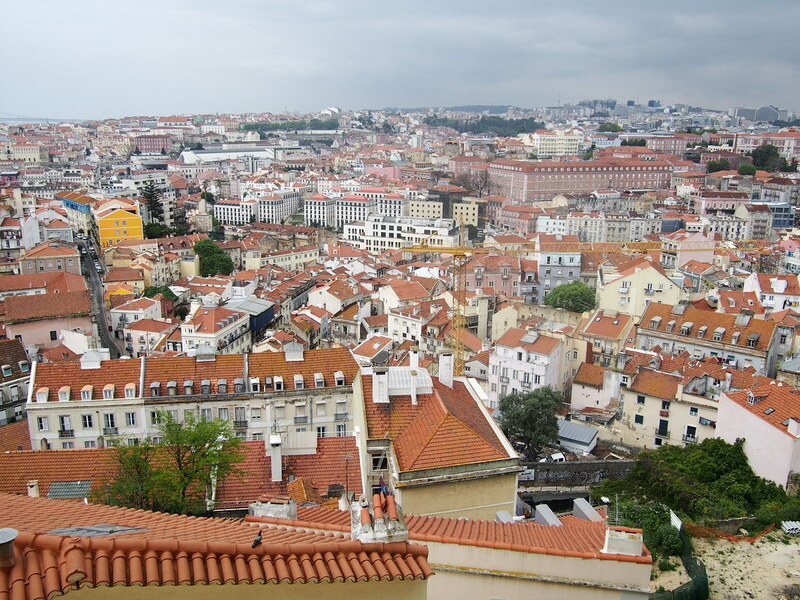 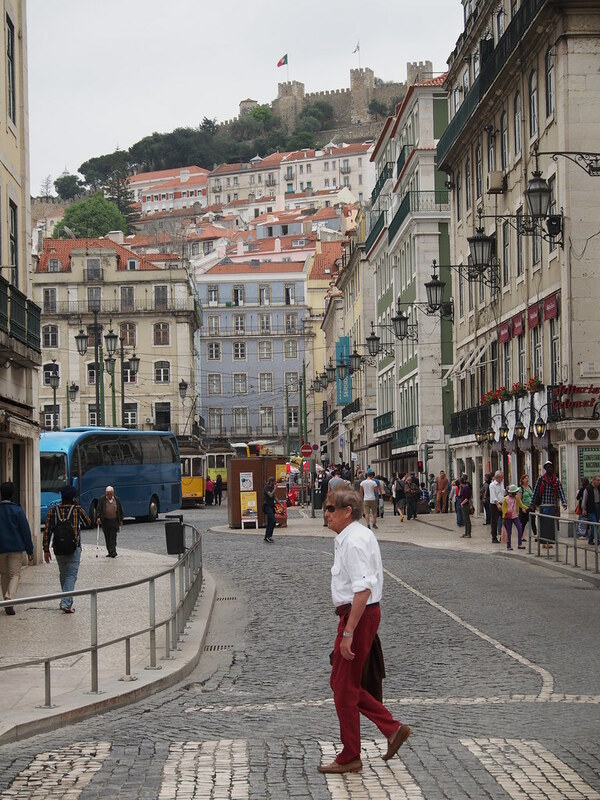 For me this trip was my first ever to Portugal and i was very excited to experience Lisbon. 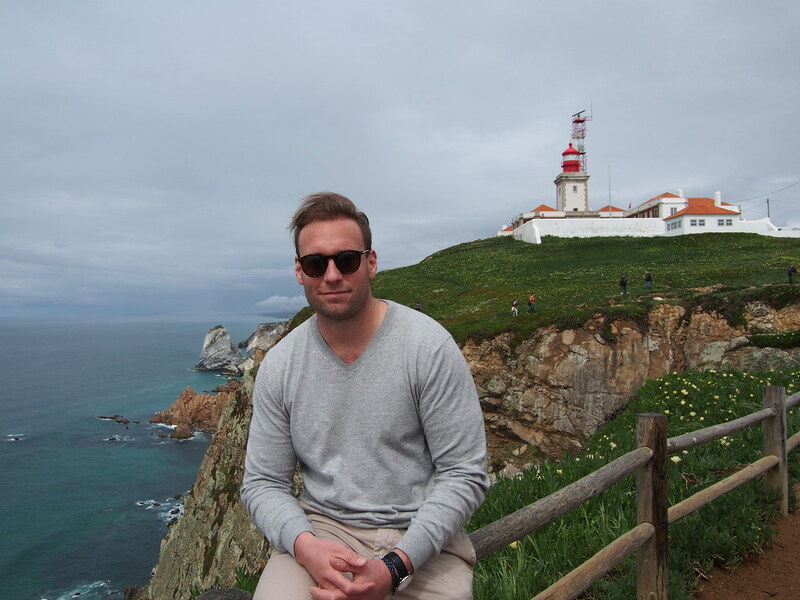 We had 6 days here so besides beeing only in Lisbon we rented a car one day and drove to Cascais, Estoril, Cabo da Roca and Sintra. 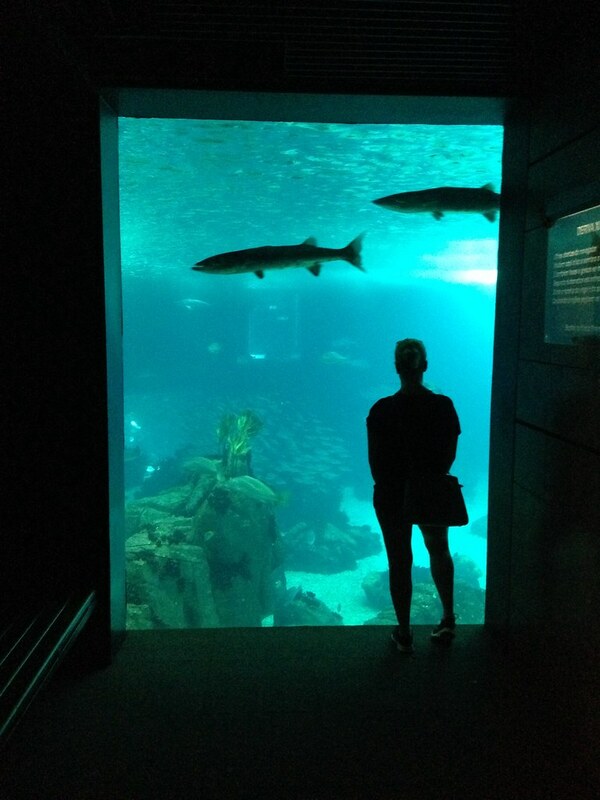 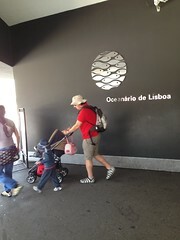 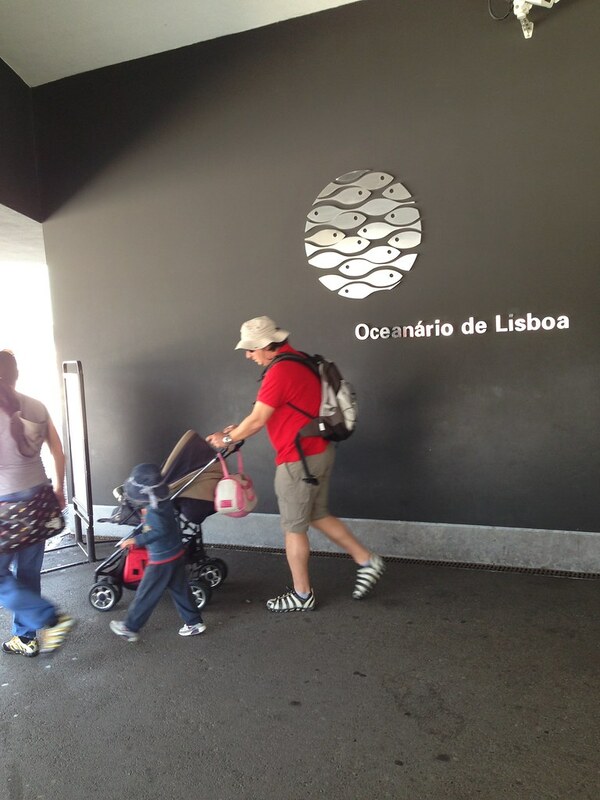 We also went out to Belem and The Oceanario not far from Lisbon another day. 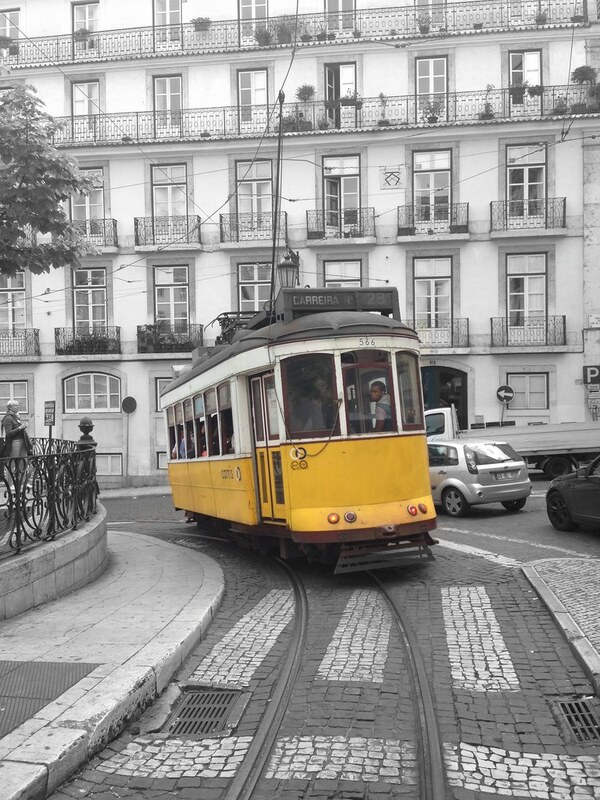 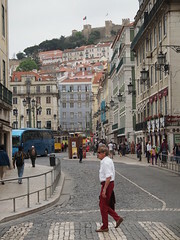 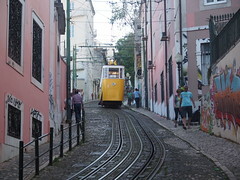 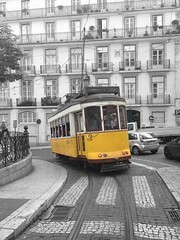 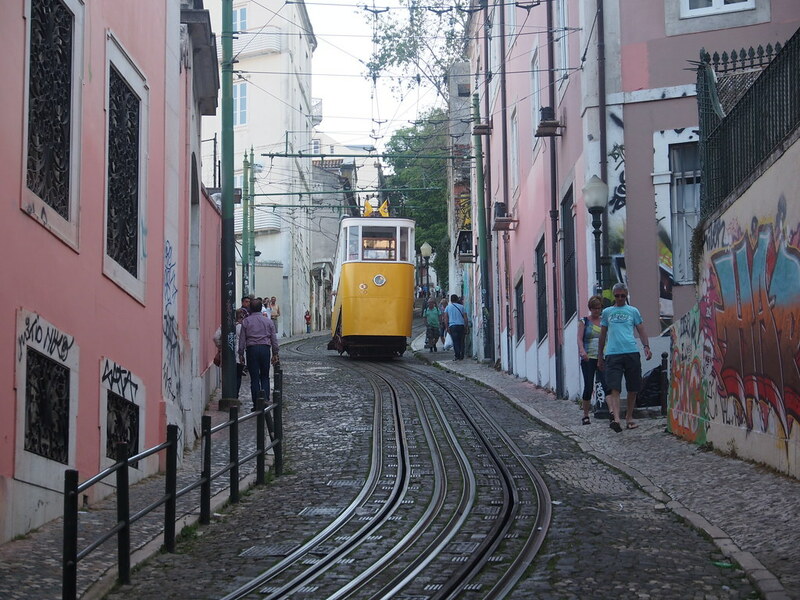 Lisbon was great, an old city with lots of lush hills and many yellow trams. 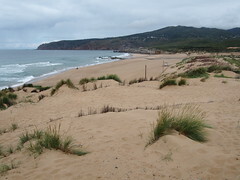 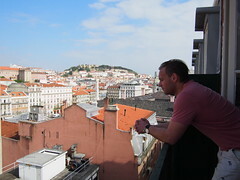 As we where there in the easter vacation we often had sunny days with nice temperatures. 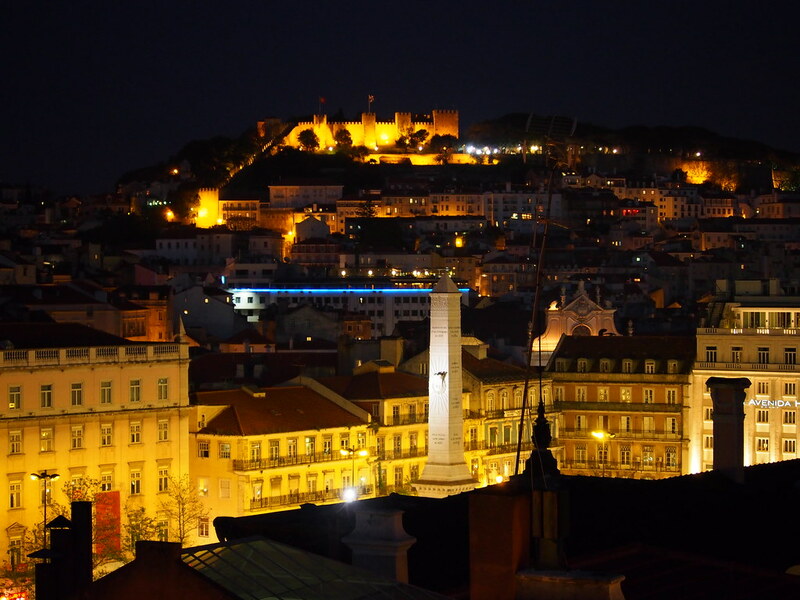 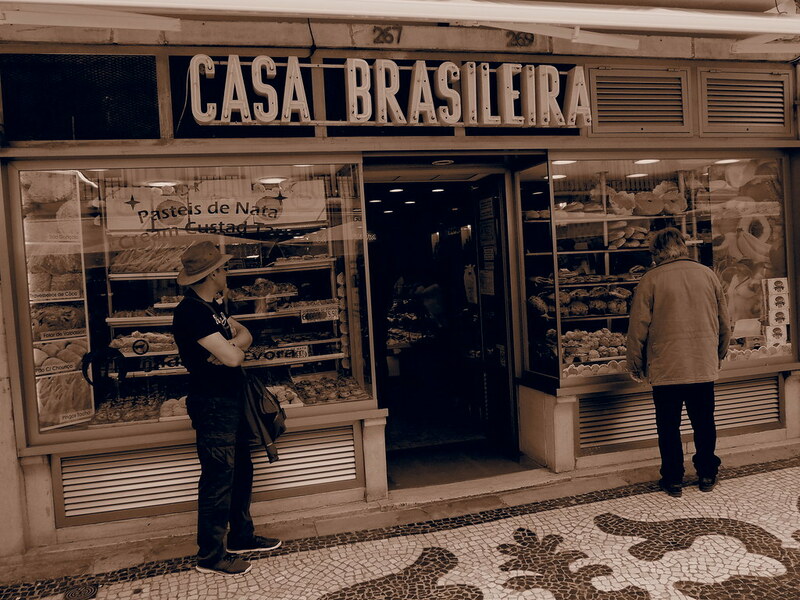 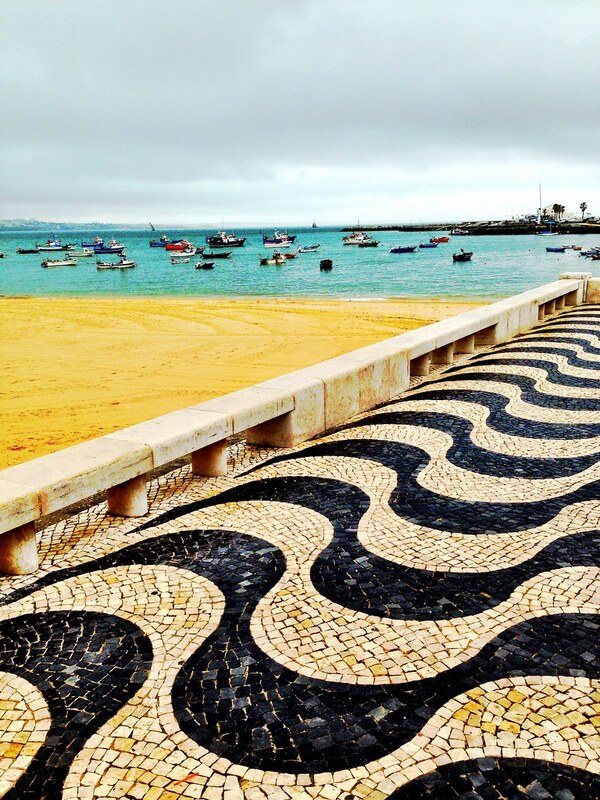 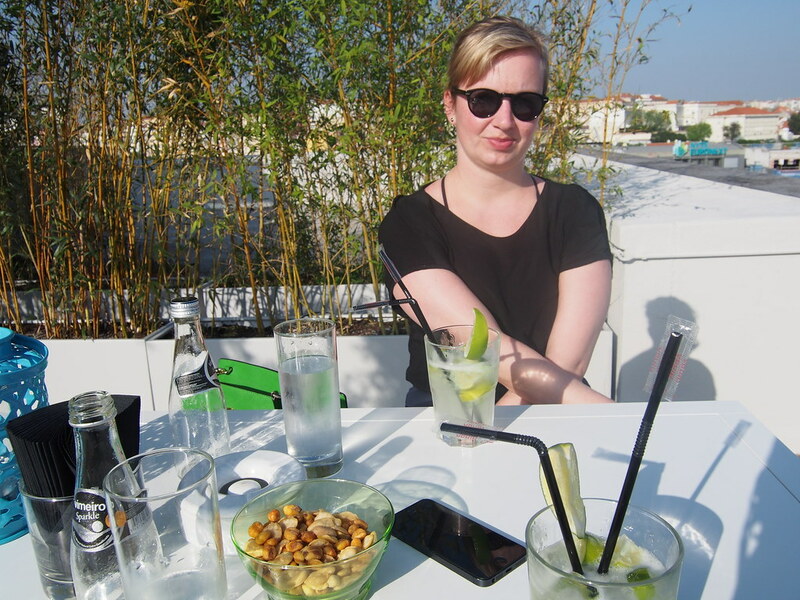 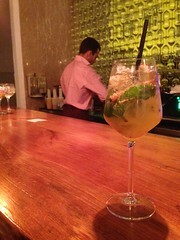 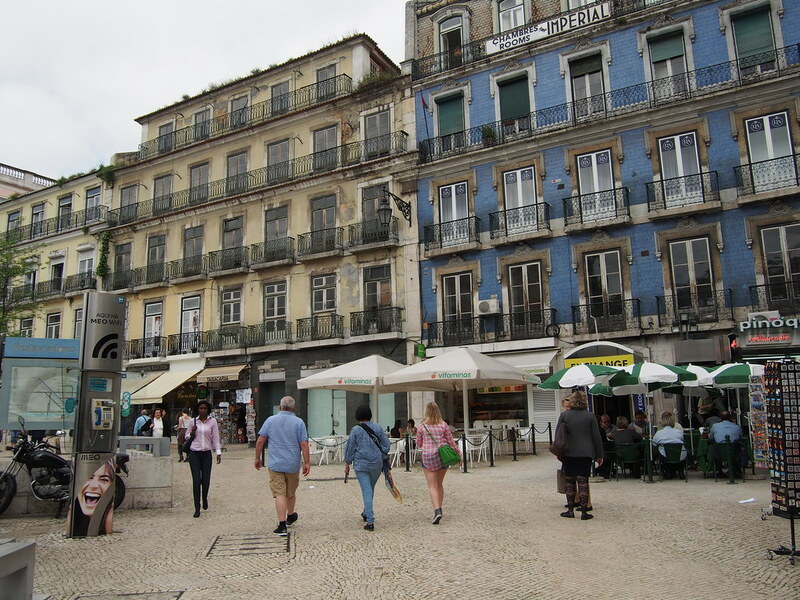 The days went at World heritage sites, museums, shopping, eating amazing seafood and relaxing at view points on the many hills, at night time we went to Bairro Alto for great Caipirinhas. 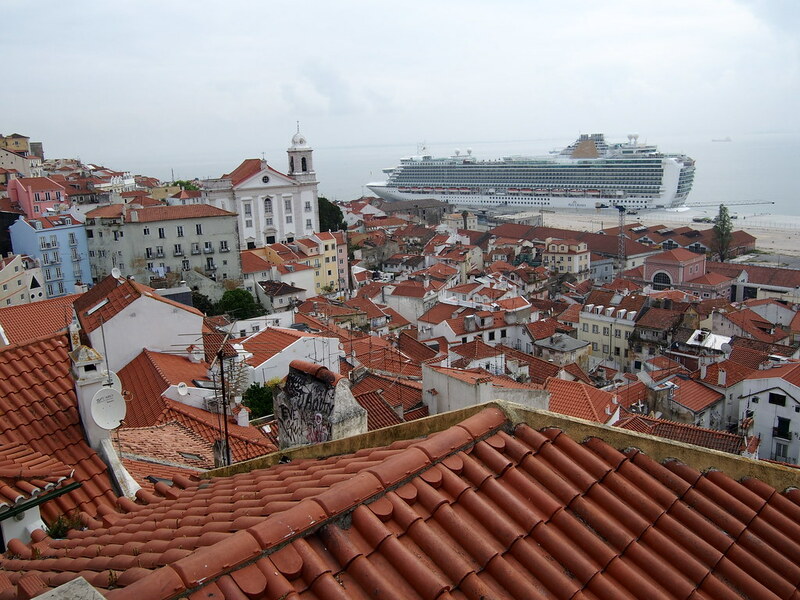 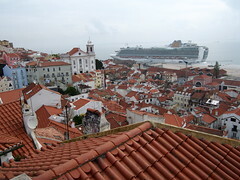 Alfama district with a cruiseship in The background. 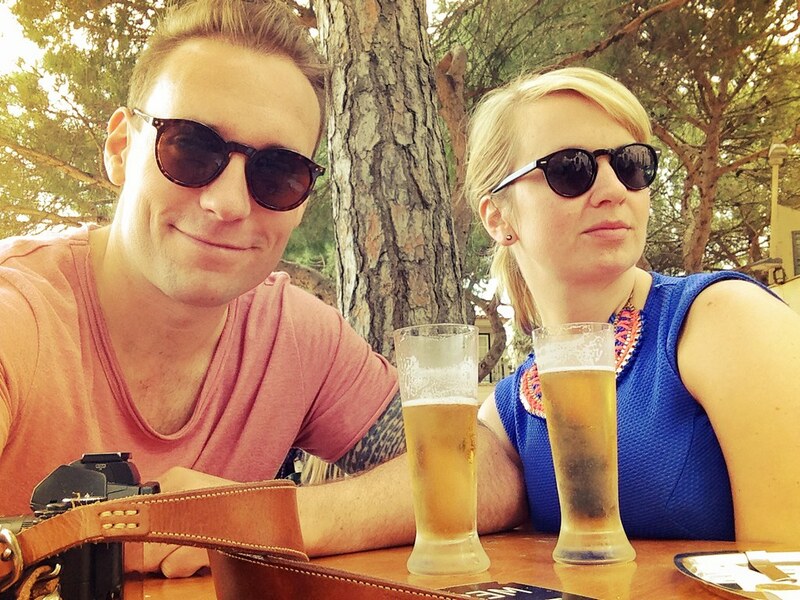 Having a cold one in one of the many parks. 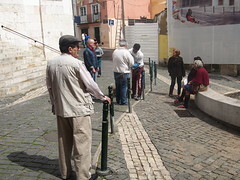 Locals doing their daily routines. 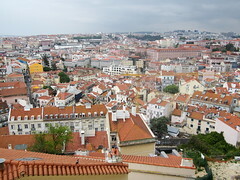 Lisboa, The Capital of Portugal. 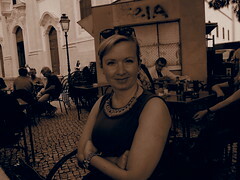 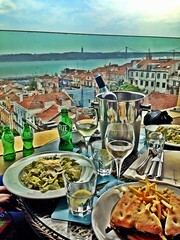 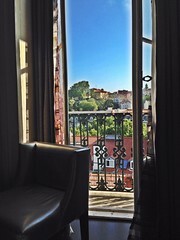 On the restaurant terrace in Bairro Alto Hotel. 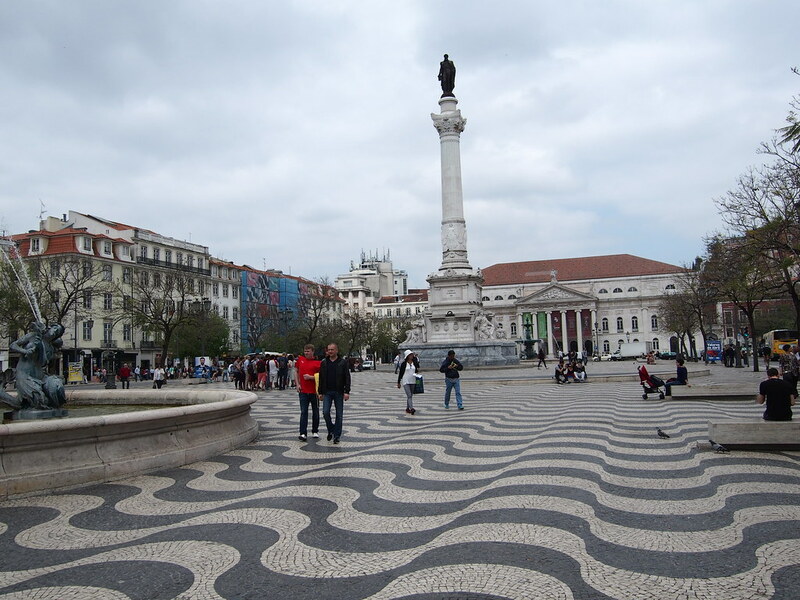 Central plaza with classical tiles. 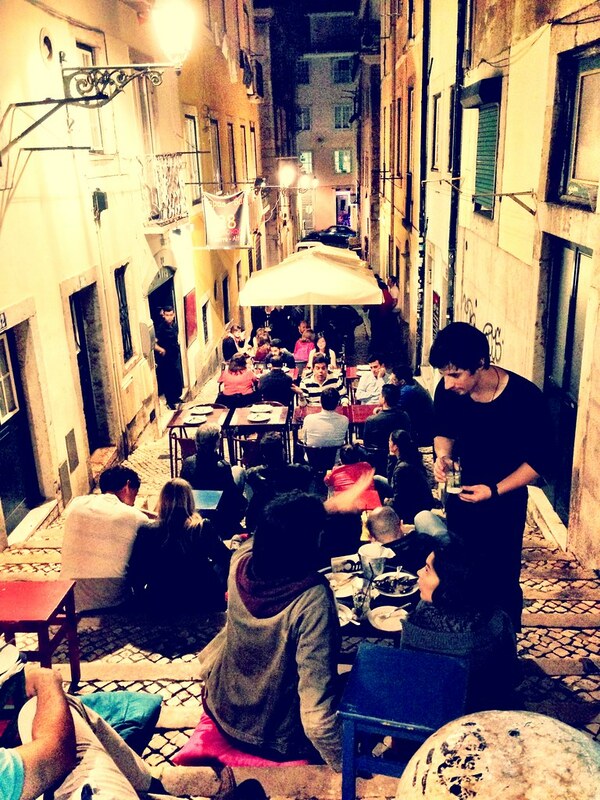 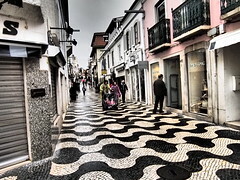 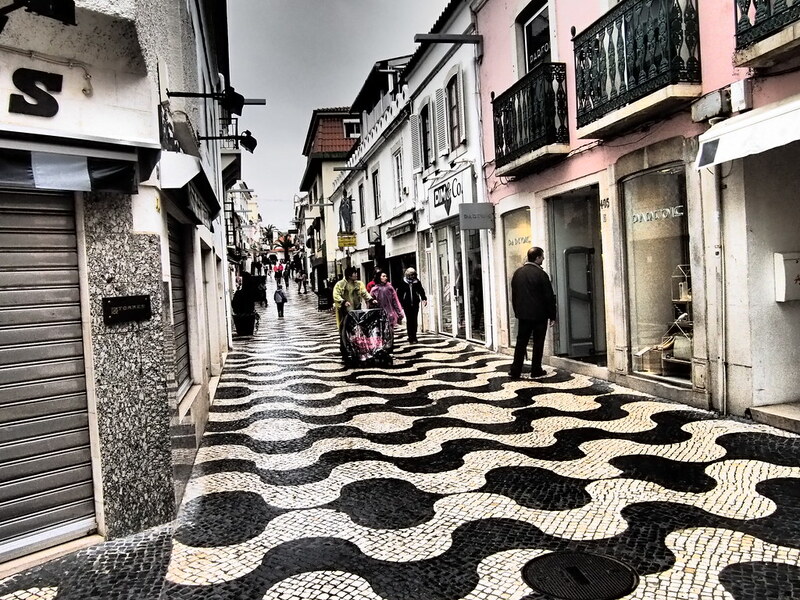 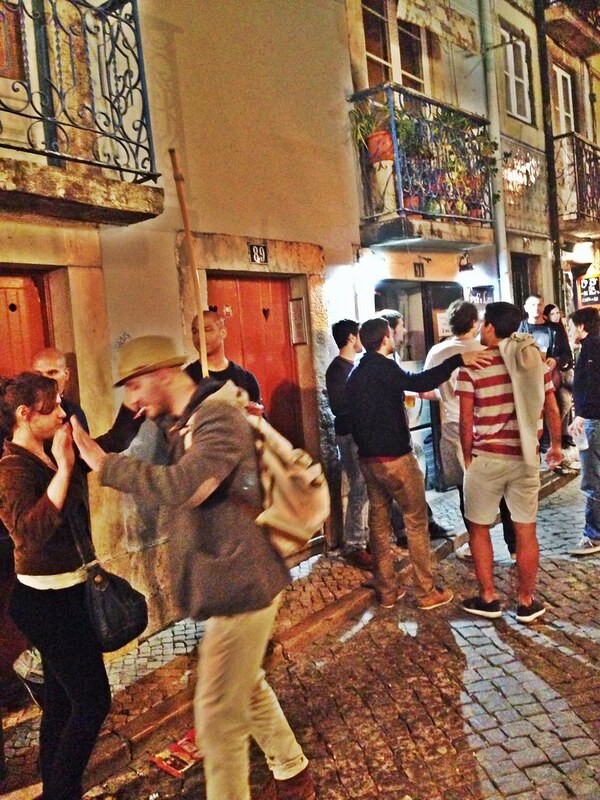 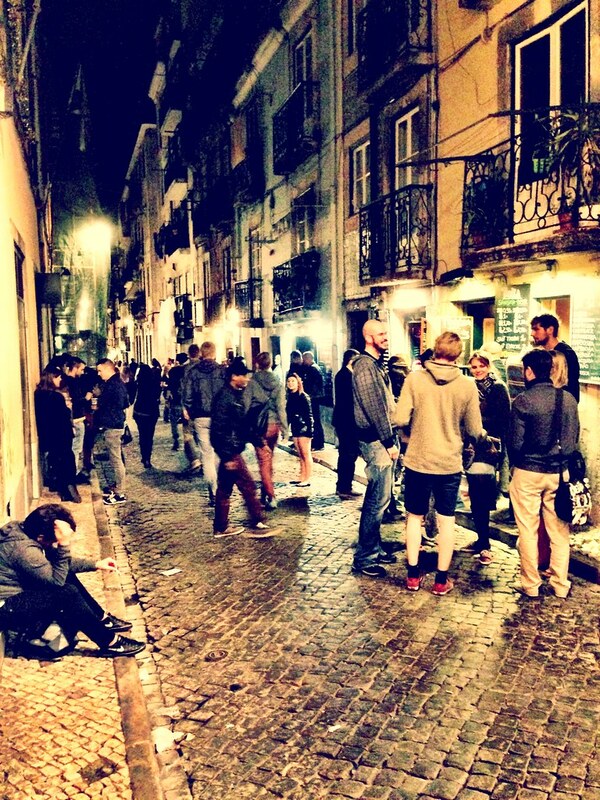 Going out in The Bairro Alto district is a must while visiting Lisbon. 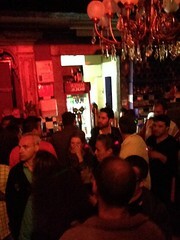 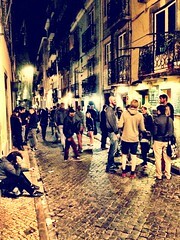 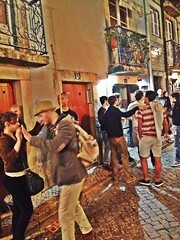 A club in Bairro Alto. 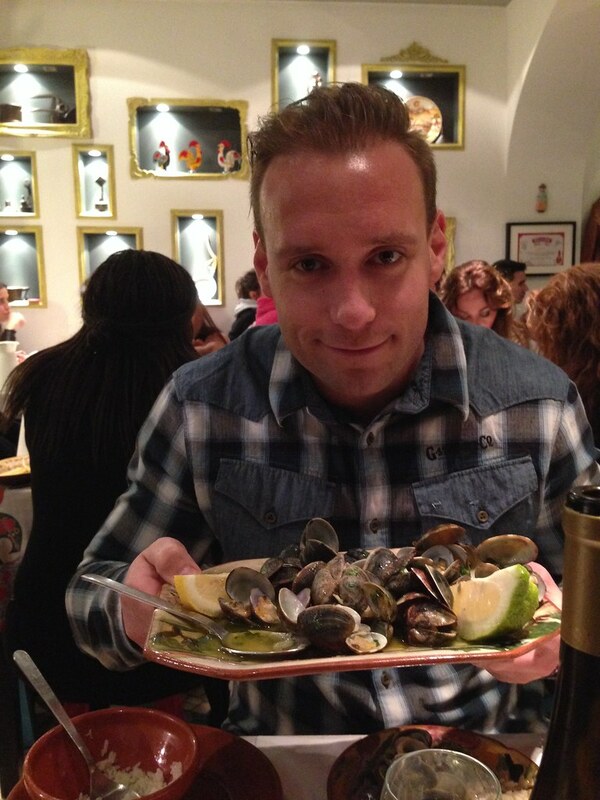 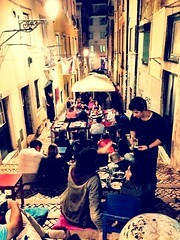 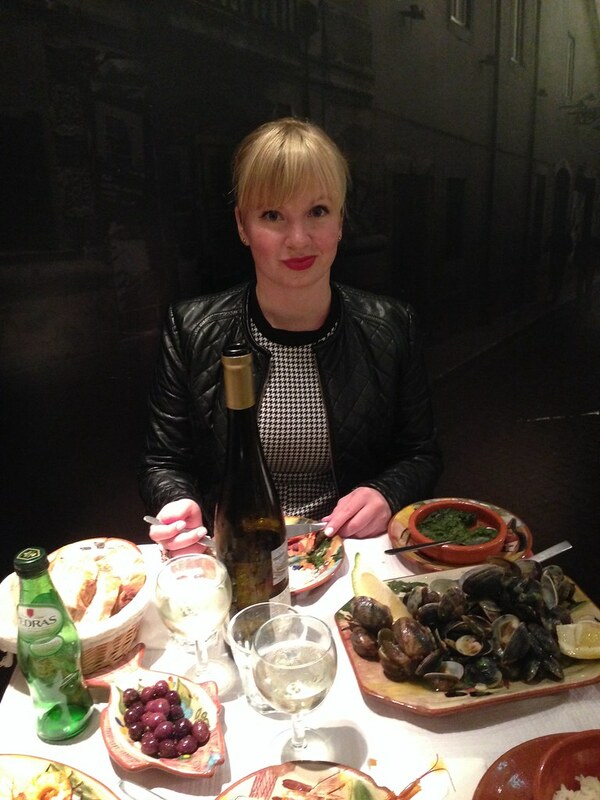 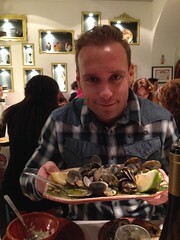 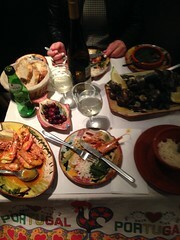 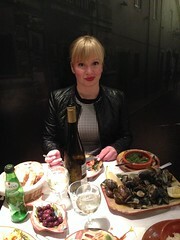 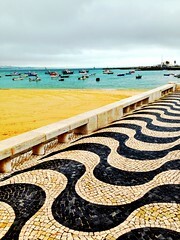 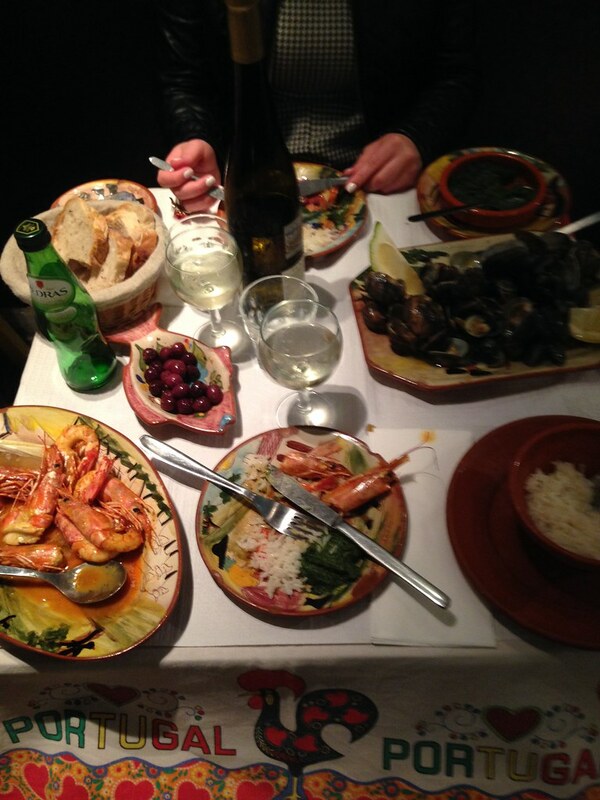 Dinner at a local portugees seafood joint, Bairro Alto. 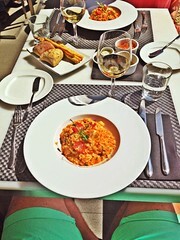 Food is getting more and more important while travelling. 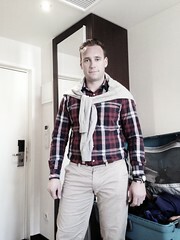 Ready for a club or 2. 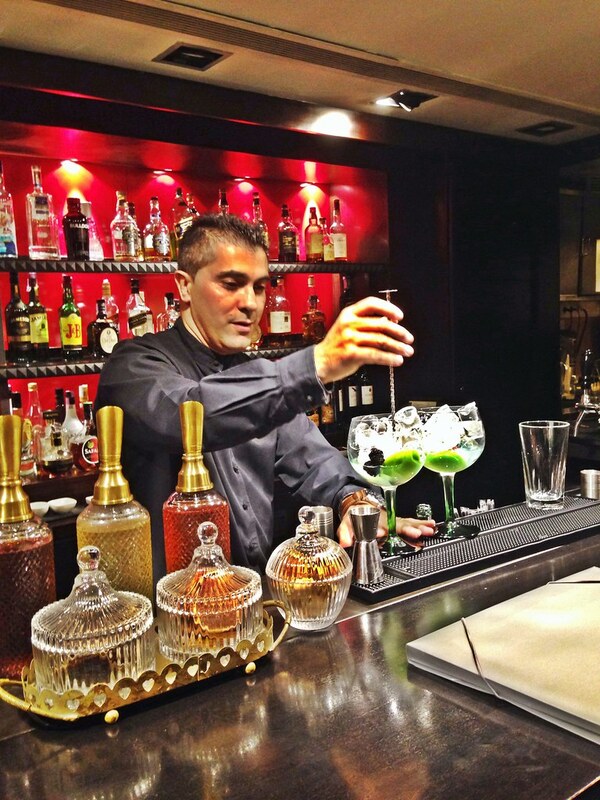 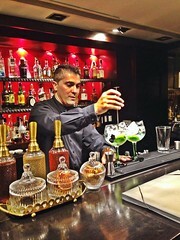 Incredible drinks at The sofitel. 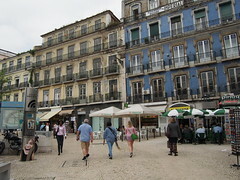 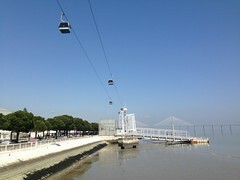 This promenade near Oceanario de Lisboa is a huge area with Vasco de Gama shopping center and other attractions near by. Looking into the massiv tank, thats ranked top 3 in The world. 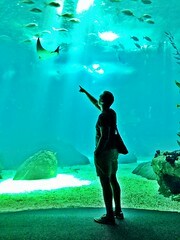 Pointing at a Manta Ray inside the tank. 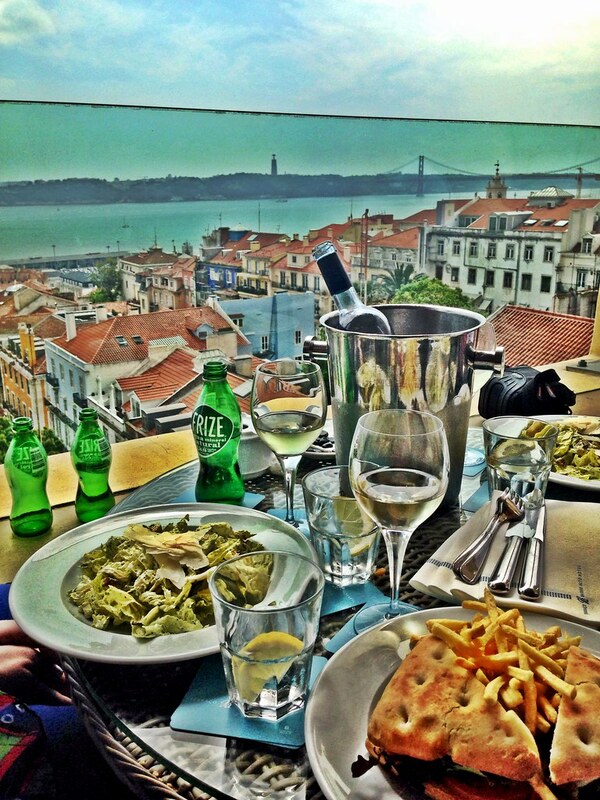 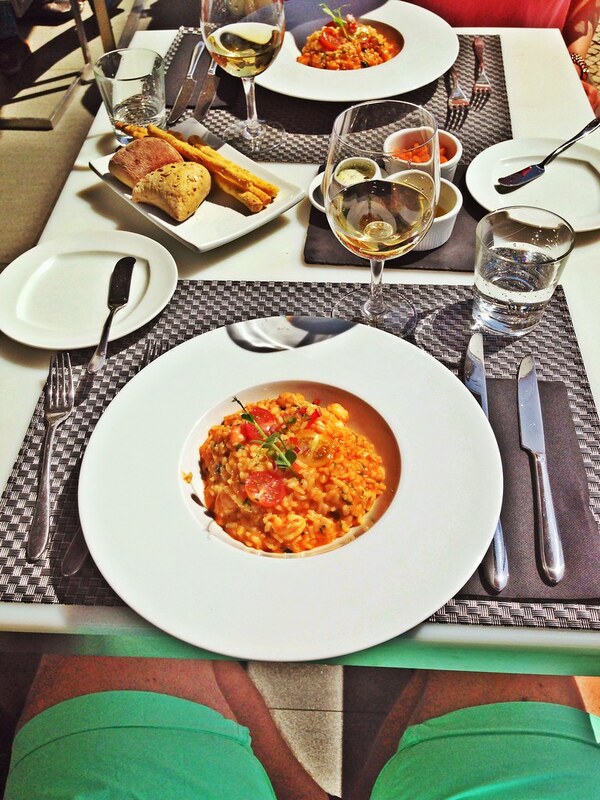 At the rooftop patio of The Tivoli Hotel, avenida de Liberdade. 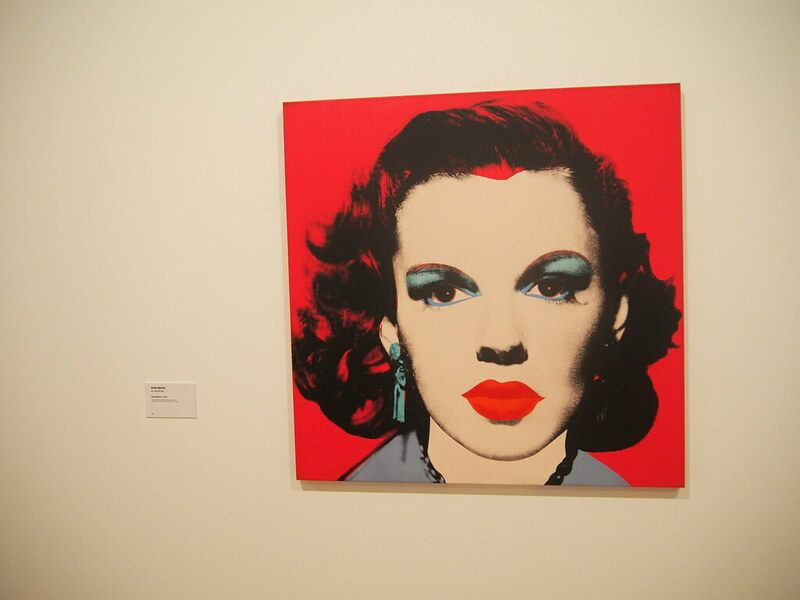 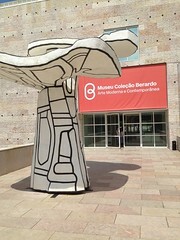 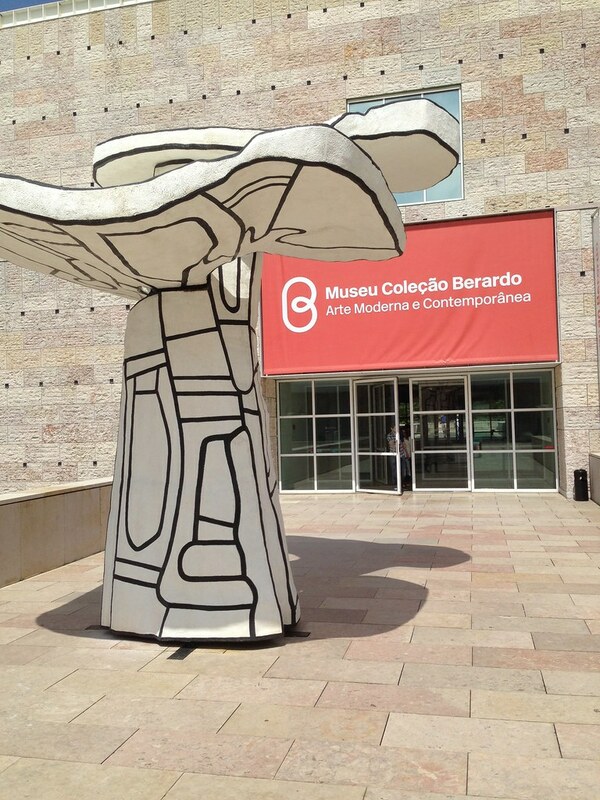 Museo Colecao Berardo in Belem. 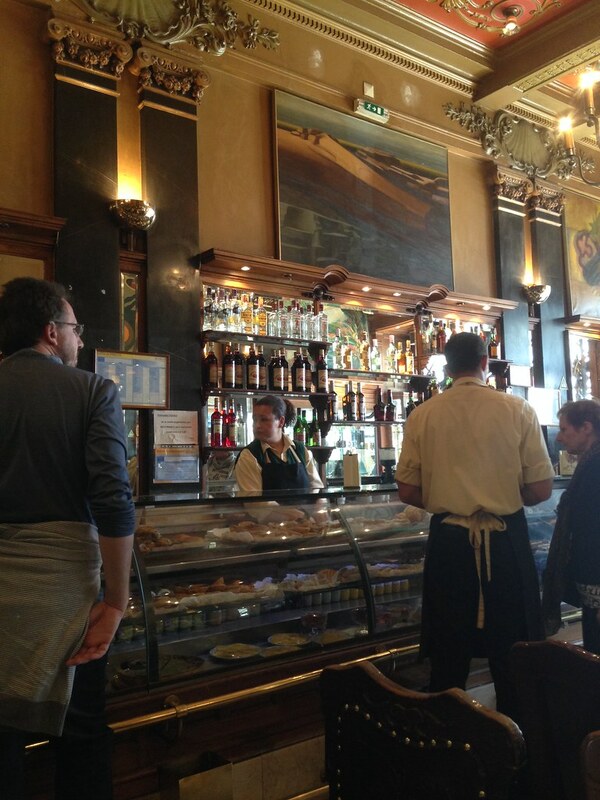 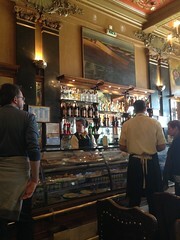 A charming old cafe in The Chiado District. 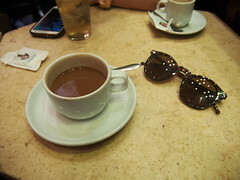 Its time for another drink. 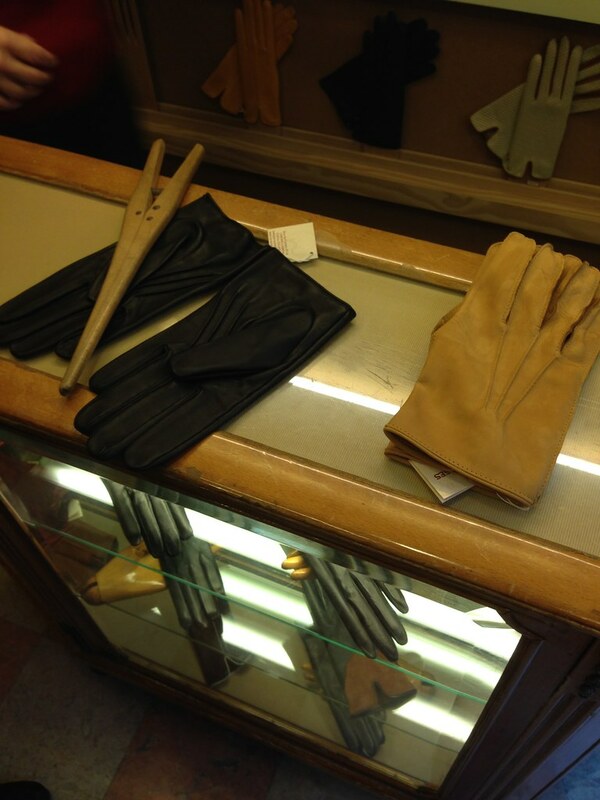 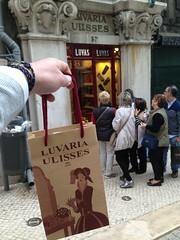 Luvaria Ulysses, was an old historic glove maker we found in The Chiado area. 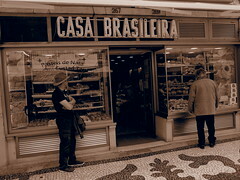 In The world we live in today, such handcrafted shops are hard to find. 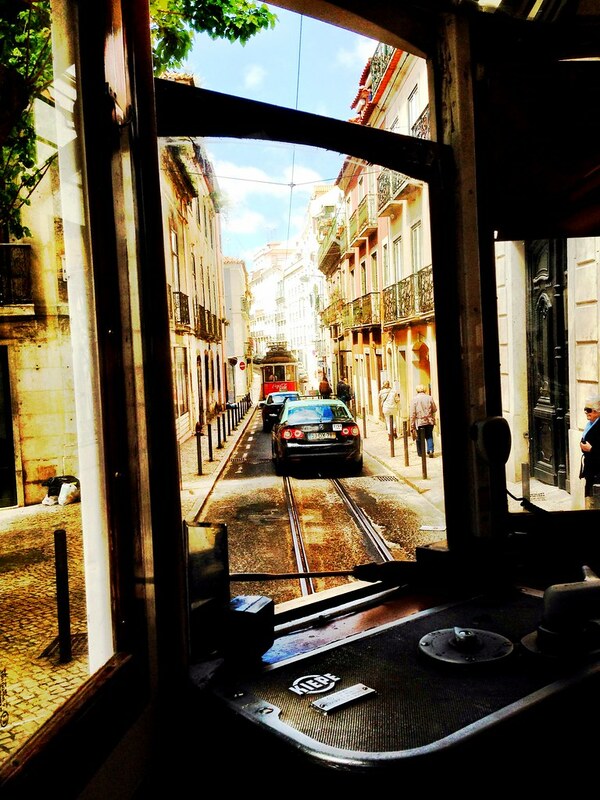 Tram 28 takes you thru Lisboa. 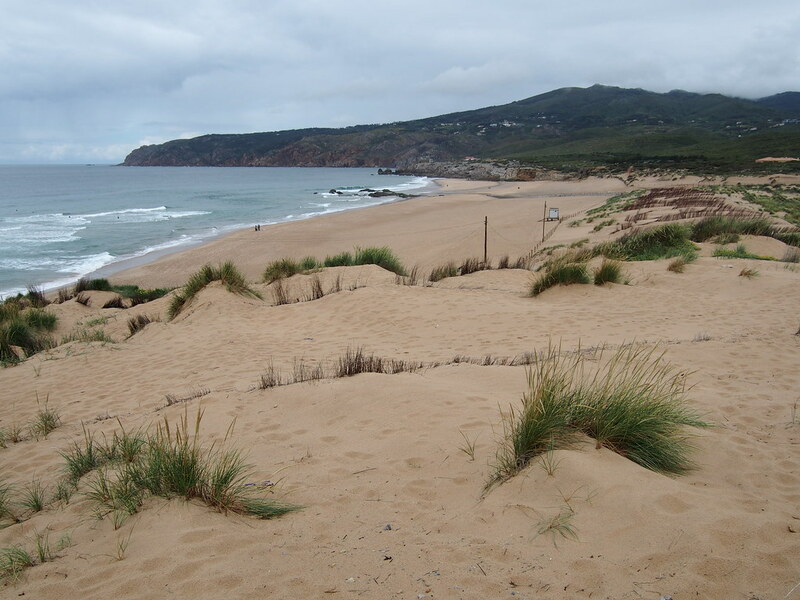 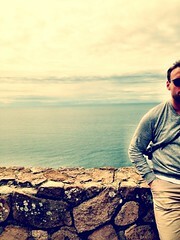 Driving along The Atlantic coast. 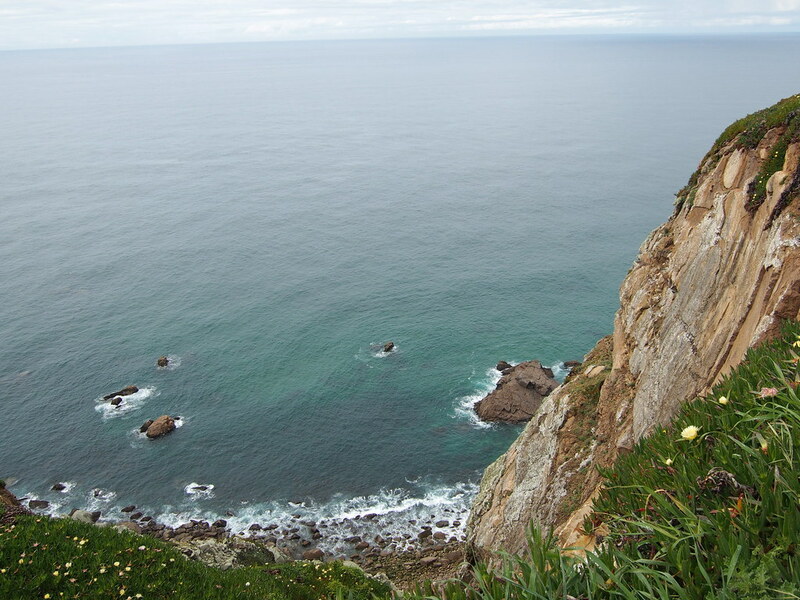 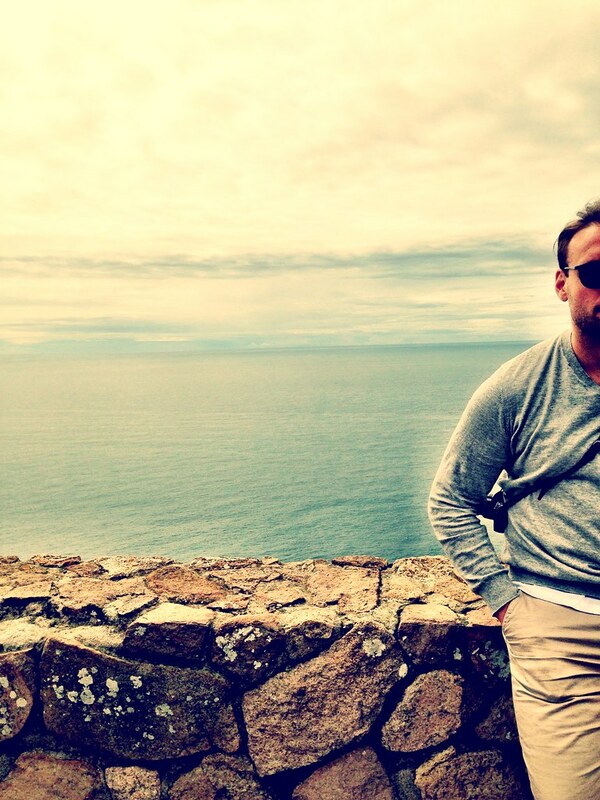 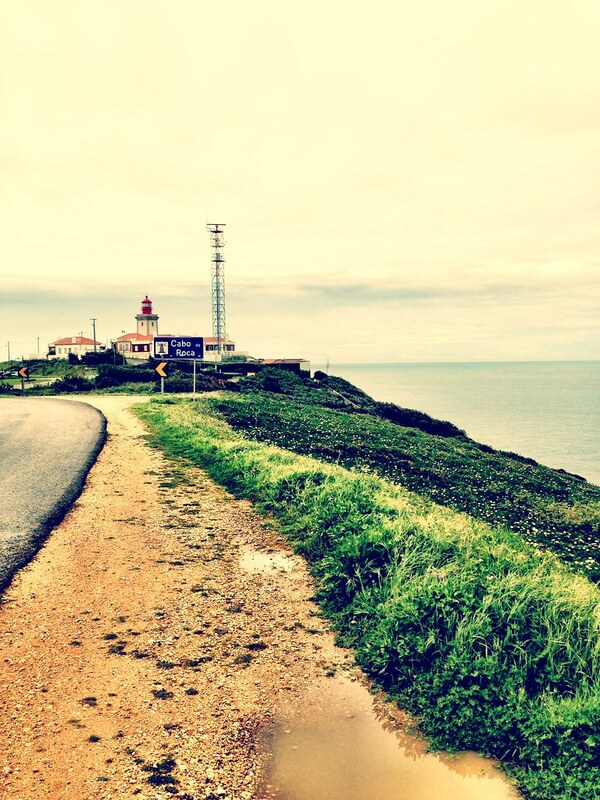 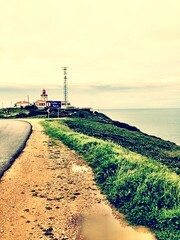 At Cabo da Roca, The westernmost point in continental Europe.